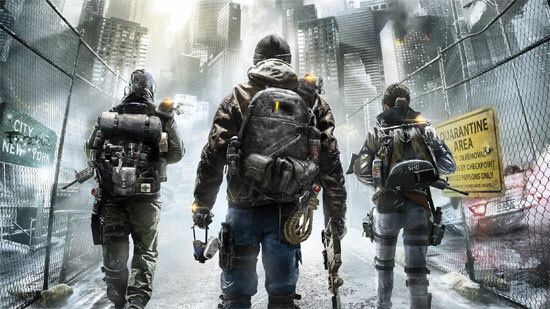 The Division open beta will start from February 19-21 on PS4, PC and Xbox One. Also, Xbox One players can get started a day early with exclusive 24-hour early access beginning on February 18, but players on all platforms can preload the beta starting February 16. A collection of free tools and online services.